Fantastic match three game with sweet and funny ladybugs! 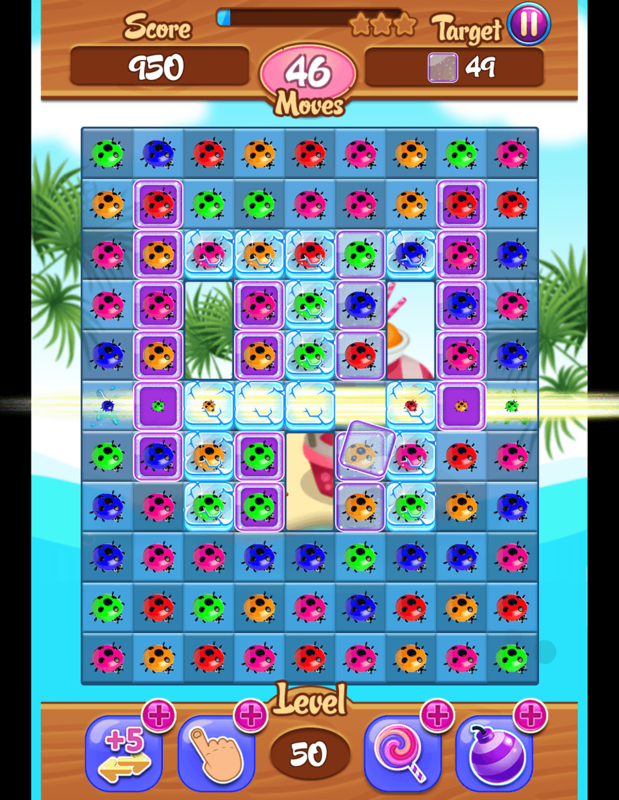 Play with cheerful and beloved Ladybug and collect three in a row. Ladybug match three - is a great puzzle not only for kids but for the whole family and adults! 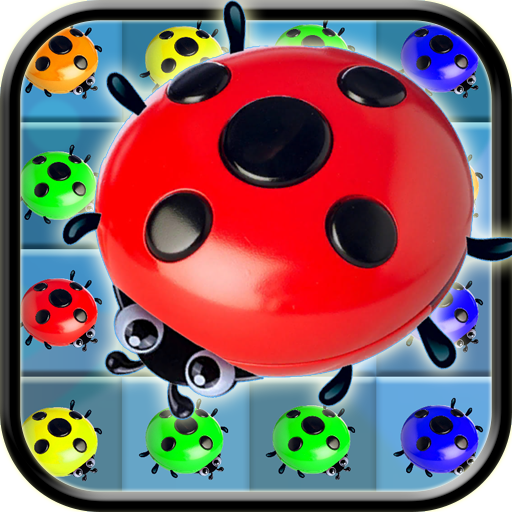 Rearrange your sweet, funny and favorite bugs to build 3, 4 or even more equal Ladybugsin a row. If you can put in a row more than three identical ladybugs you will get special ladybug with special abilities and bonuses! Perform tasks while you have some movement attempts and you have some time. Try to action as more fast as you can to get better result! Everything is very simple! Play with your favorite Ladybug. Collect three in a row and have fun. Use the Ladybug bonuses and Ladybug superchance to improve the result! Share your emotions and achievements with your friends! 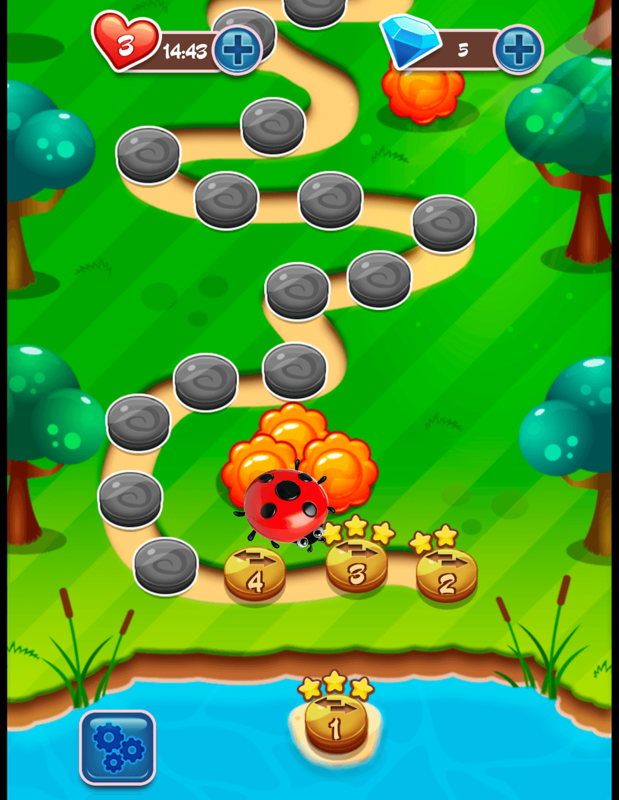 Show the best result by collecting three in a row with the cute Ladybugs. 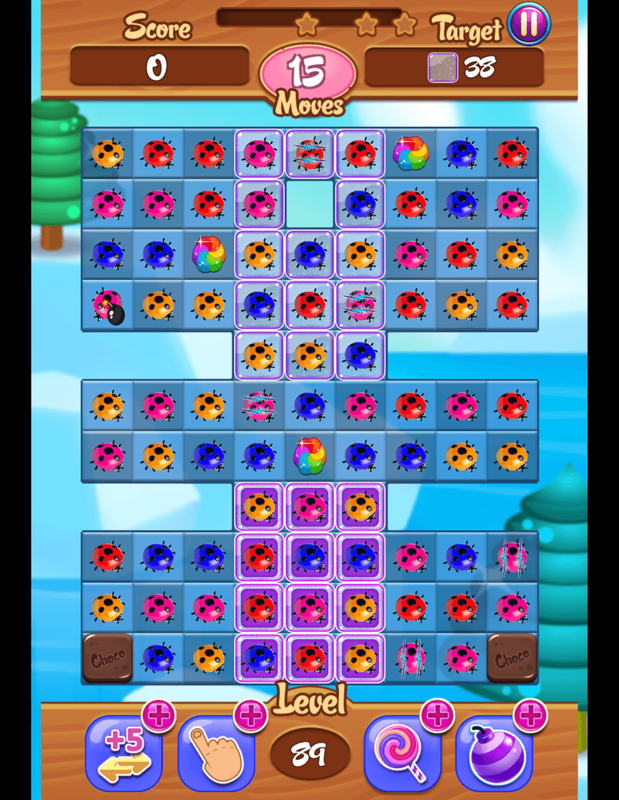 Features of the new game Ladybug match three. 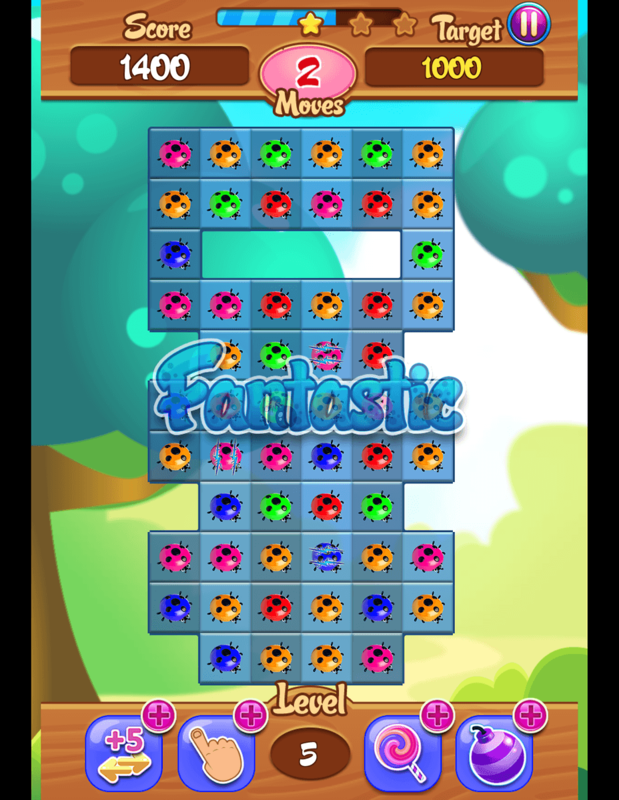 - Easy and interesting gameplay, but quite difficult levels! - Good dynamic graphics Match three. 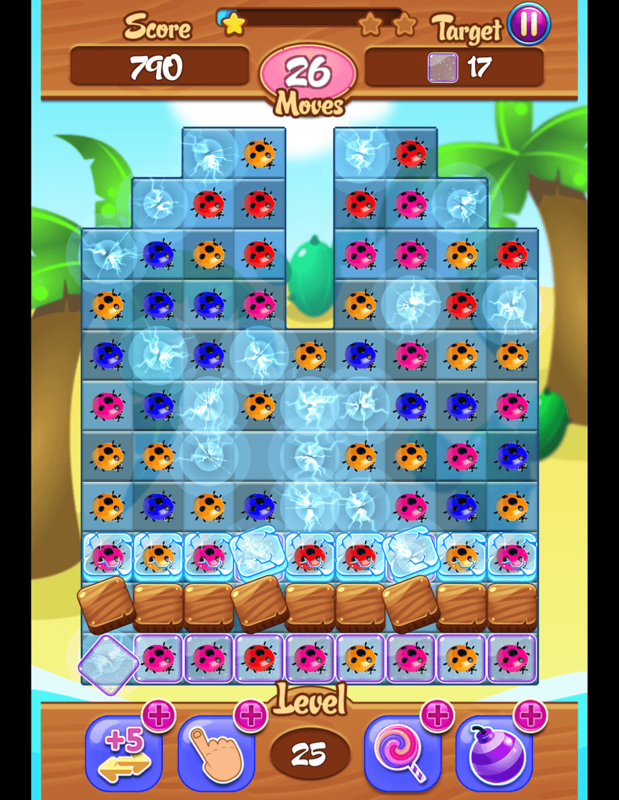 This cool adventure with interesting puzzles and quests will allow you to relax and have a good time! Go along with your favorite Ladybug on a mysterious and fun journey and discover new dimensions, moving and combining cheerful ladybirds. You can play the game either alone or with your friends and parents. Compete and find out who will be able to score the most points!